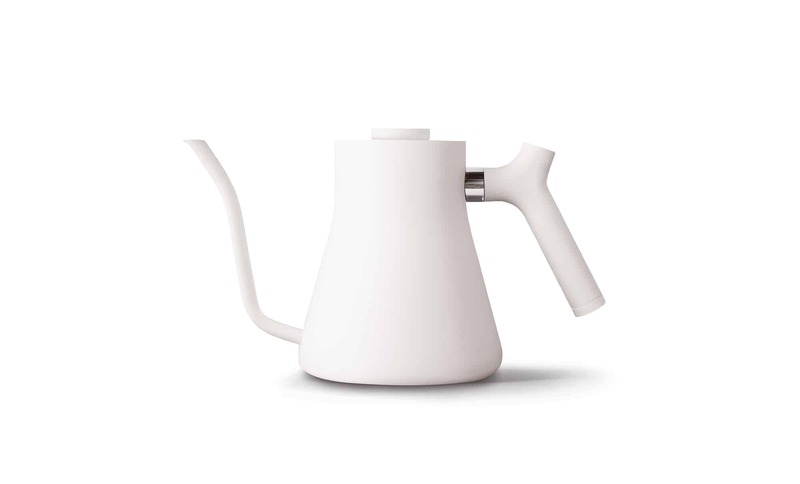 Variable temperature control, and a stunning, minimalist design. The pour-over, perfected. Snag limited edition Matte White EKG, shipping November 1st. 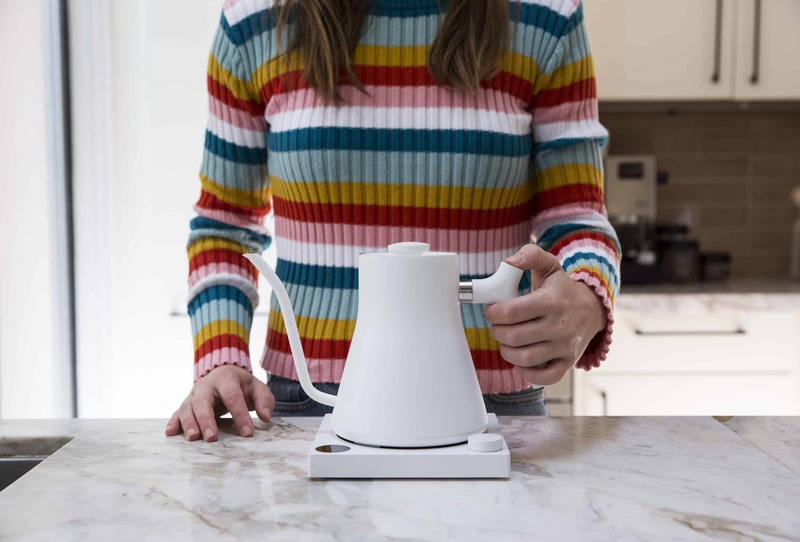 When the toggle on the back is switched to HOLD mode, the Stagg EKG will maintain your desired temperature in either Fahrenheit or Celsius for 60 minutes. You know, for when you overestimate your ability to run two miles. 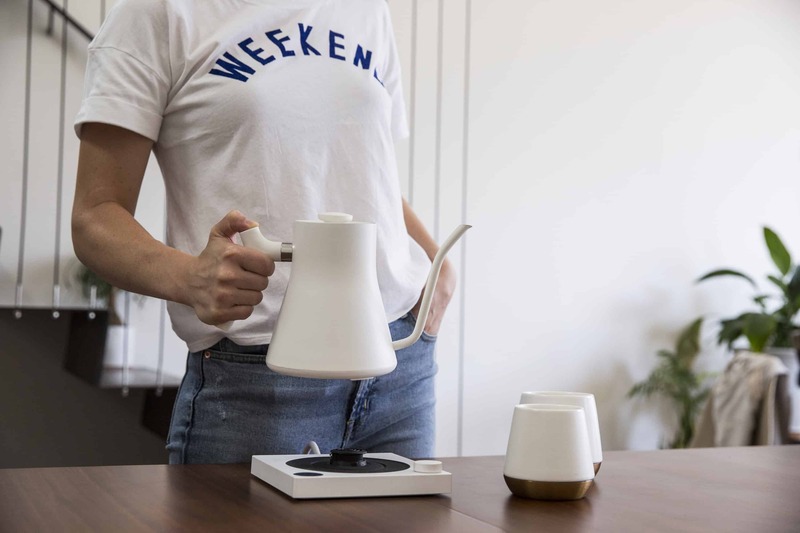 When the toggle is not in HOLD mode, the kettle will go to sleep after reaching the set temperature. After your water has heated, use EKG’s built-in Brew Stopwatch to time your extraction.